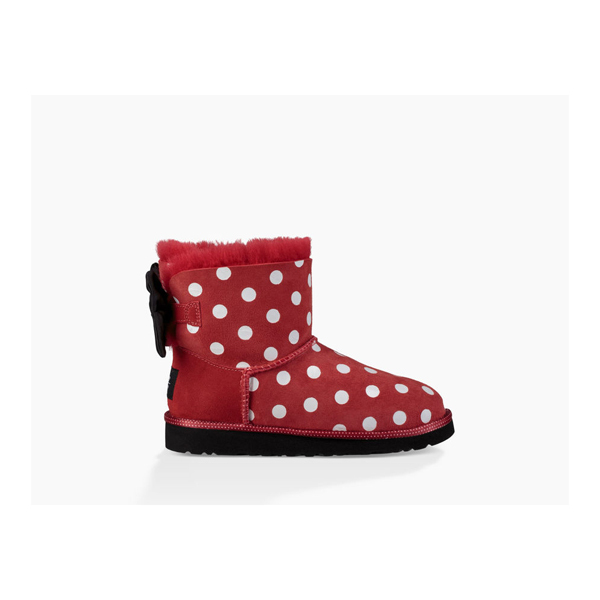 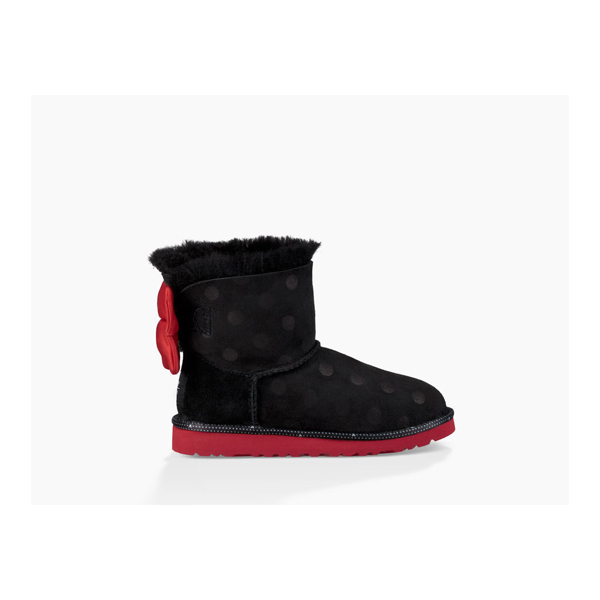 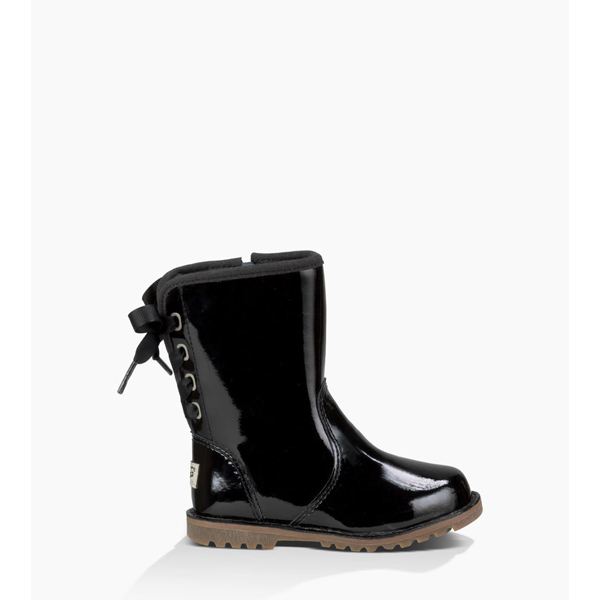 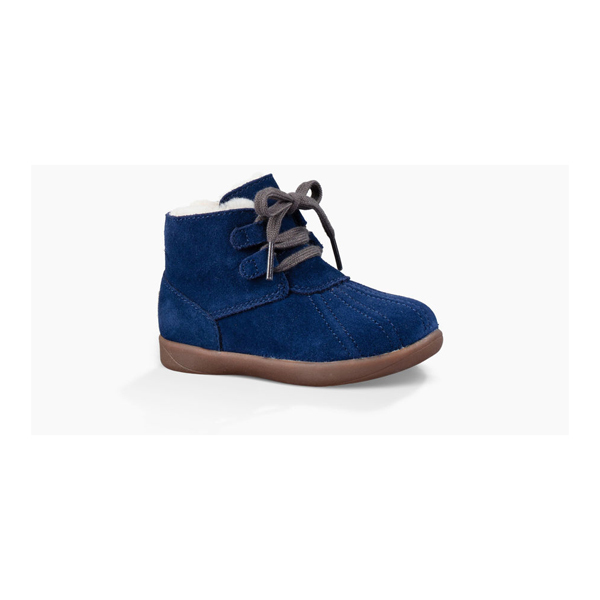 The toddlers' Kensington is a pint-sized motorcycle boot with the comfort you've come to expect from UGG. 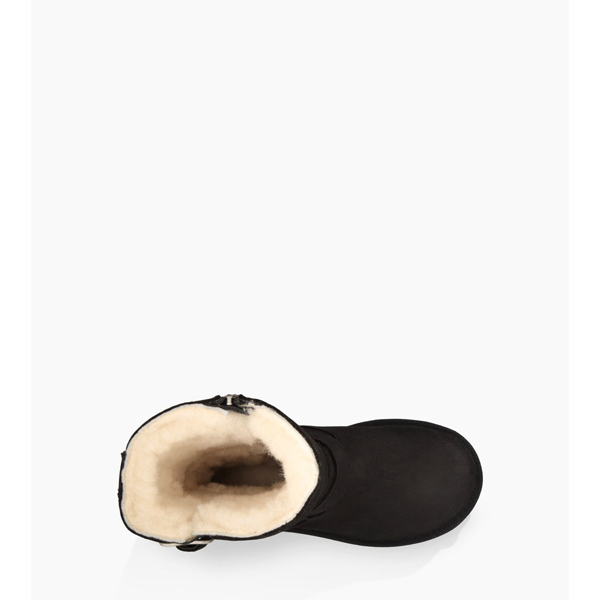 The upper is plush leather fully lined with genuine sheepskin, has buckle details and a signature woven UGG logo on the heel. 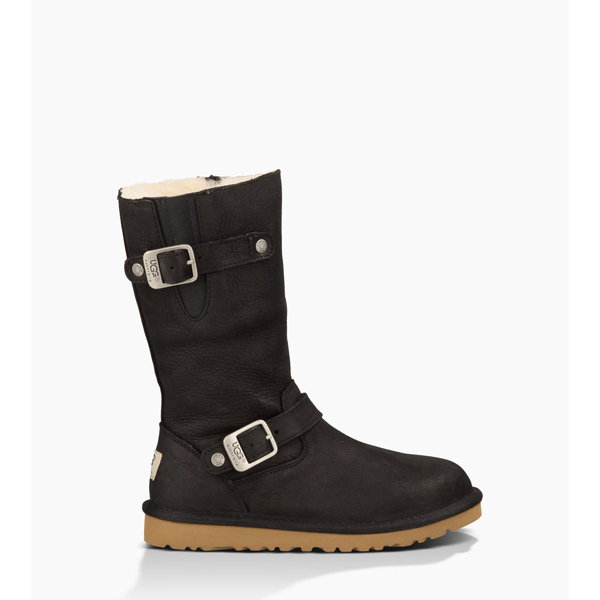 Approximate boot shaft height: 8½"